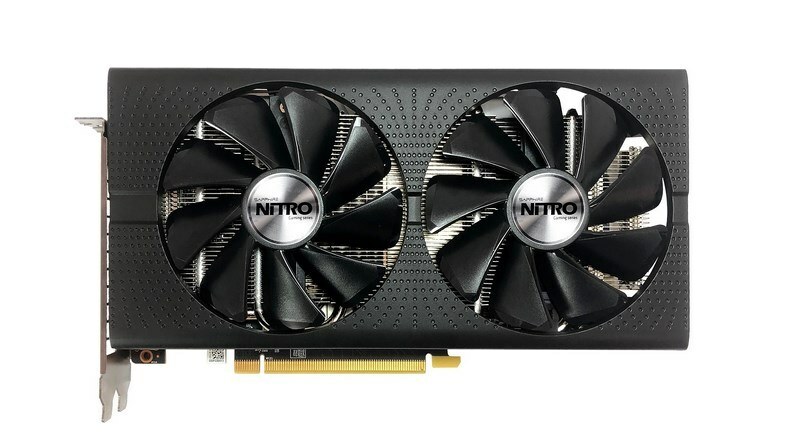 Hong Kong graphics card producer Sapphire Technology is launching a new line of miners targeting the privacy-focused “grin” cryptocurrency. 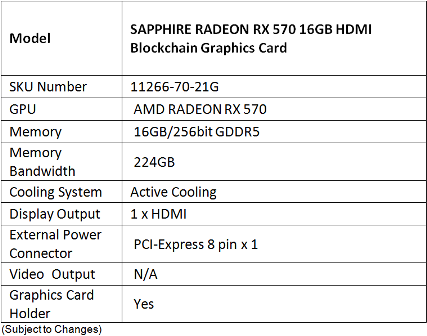 Sapphire’s global VP of marketing, Adrian Thompson, said the company was “thrilled” to launch new blockchain products, referencing both the RX 570 and potential future products. Grin, based on the mimblewimble privacy technology, went live last week after two years of development. The cryptocurrency has seen major interest from cypherpunks and investment firms alike, ostensibly due to its similarity to bitcoin while remaining GPU miner compatible. It is the second of two cryptocurrencies launched on mimblewimble, with its counterpart, beam, going live earlier this month.